Do not miss out on this amazing EXECUTIVE APARTMENT! 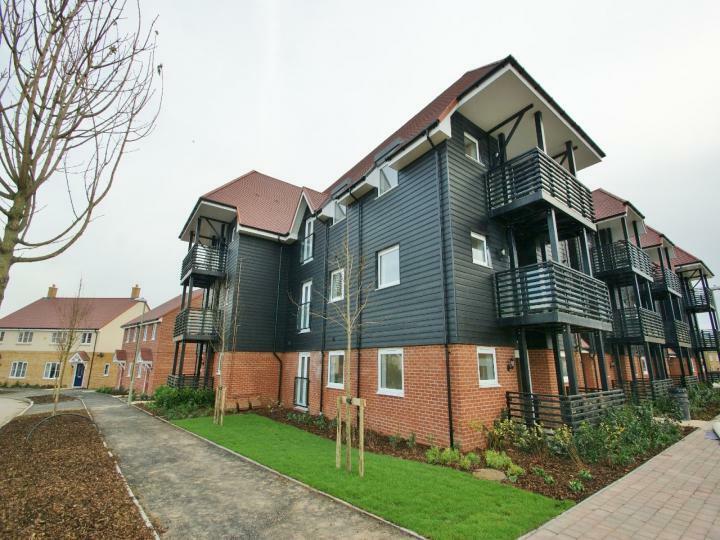 There are all the usual extras with this property including central heating, double glazing and En-Suite shower room. 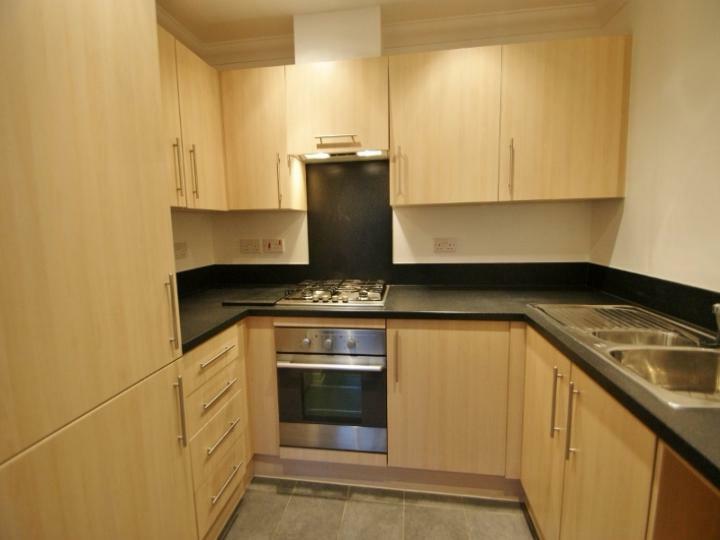 This property is available to view so call or email us now! 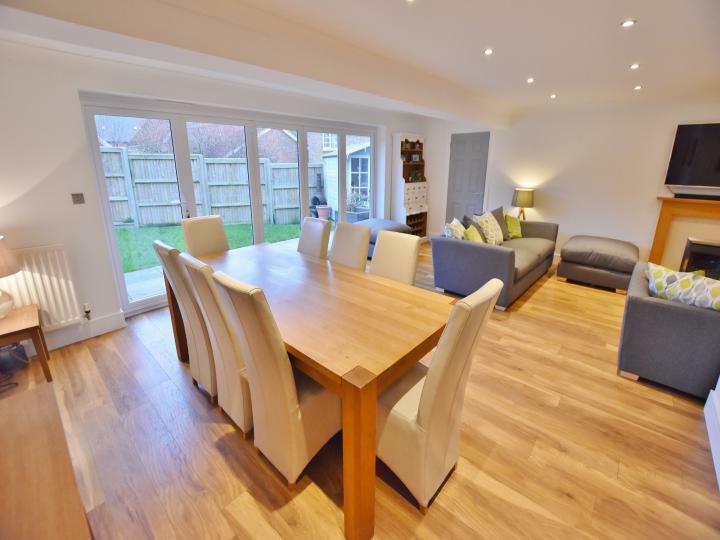 There are all the usual extras with this property including central heating, double glazing and En-Suite shower room. 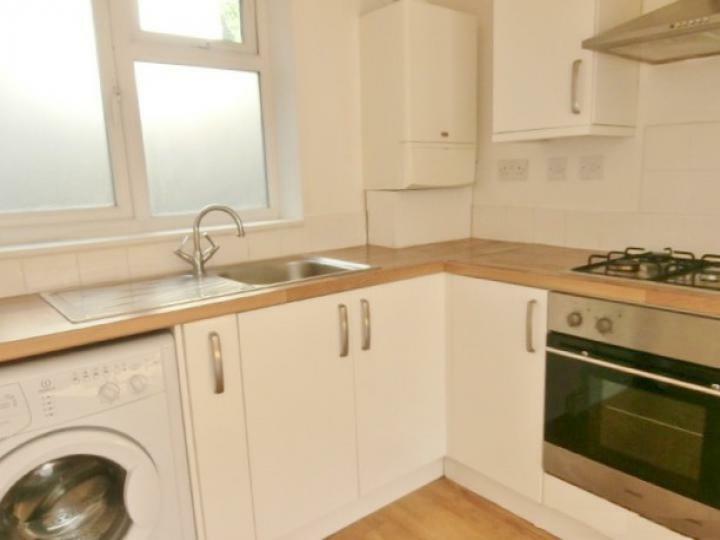 This property is ideally positioned and is available to view so call or email us now! 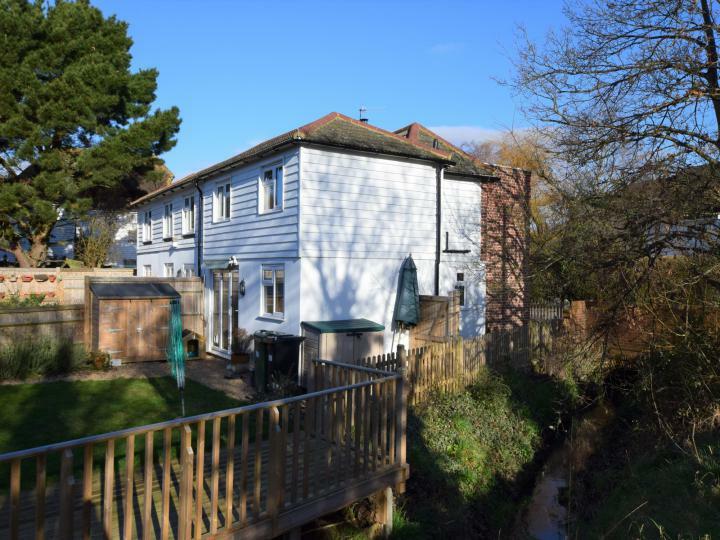 Are you looking for a desirable village location and a recently built yet character three bedroom home then this is a must view house for you. Call or Email us today! This stunning cottage style property is offered in immaculate order and enjoys a fine aspect too. +++ GUIDE PRICE £475,000 TO £500,000 +++ Positioned in a GATED COMMUNITY of just 2 homes is this GORGEOUS detached family home. The property is ideally situated for access to all local amenities, walks and the town centre and is brought to the market CHAIN FREE. Do not miss this amazing home, call or email us today. +++ GUIDE PRICE £420,000 TO £440,000 +++ This amazing home really has to be viewed and you should see the extended LOUNGE/DINER. The property is offered in excellent order throughout and has 2 EN-SUITE shower rooms, home office and further reception room! Do not delay, call or email us today! 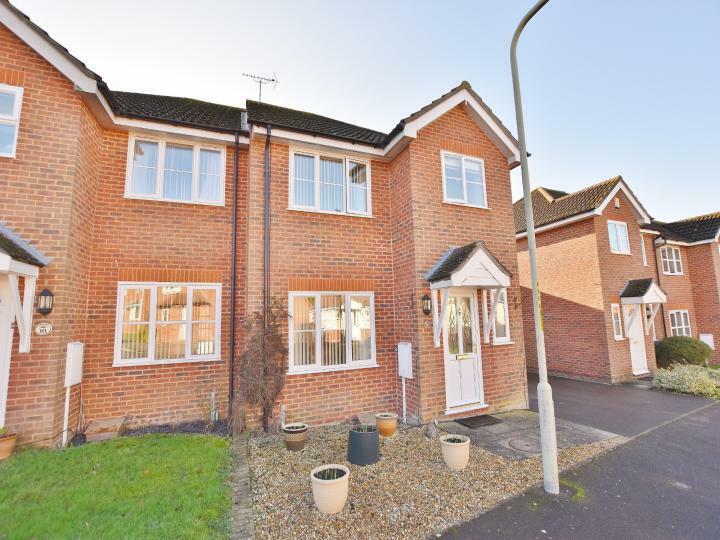 Are you looking for an immaculately presented semi detached home situated in superb position within a sought after development then this is the one for you call or Email us today! 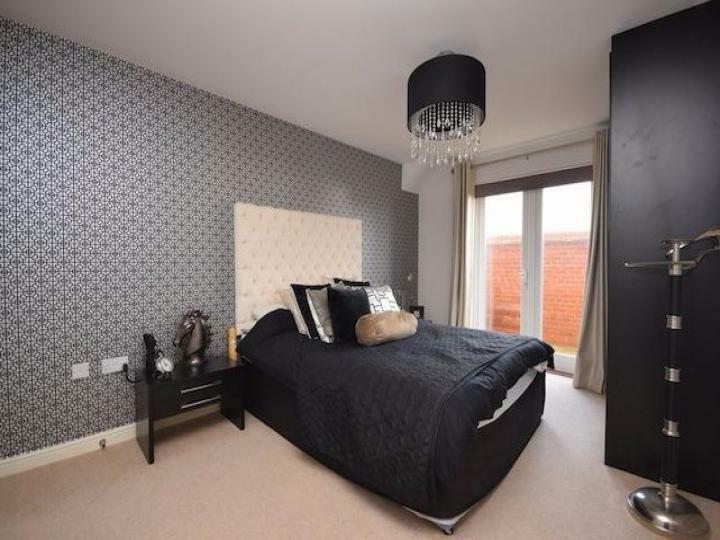 This superb GROUND FLOOR APARTMENT really does have the WOW factor! 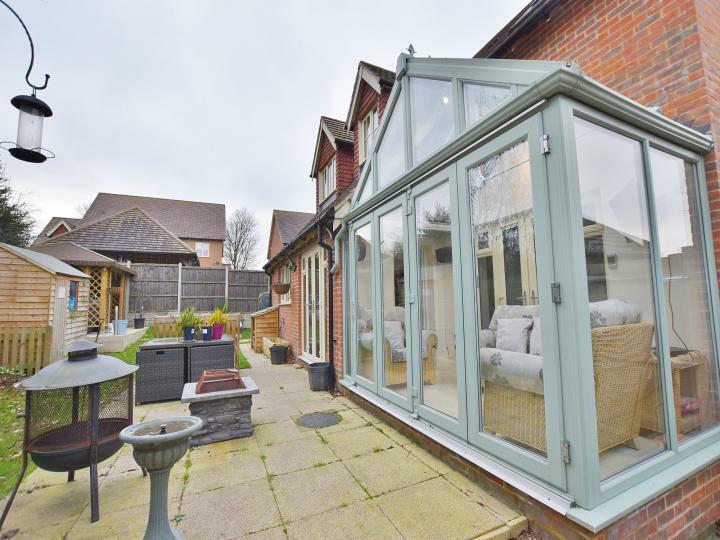 Formerly used as a show home, this property is offered in excellent order throughout with private patio garden, allocated parking and secure entry phone system. Do not miss out, call or email us today! 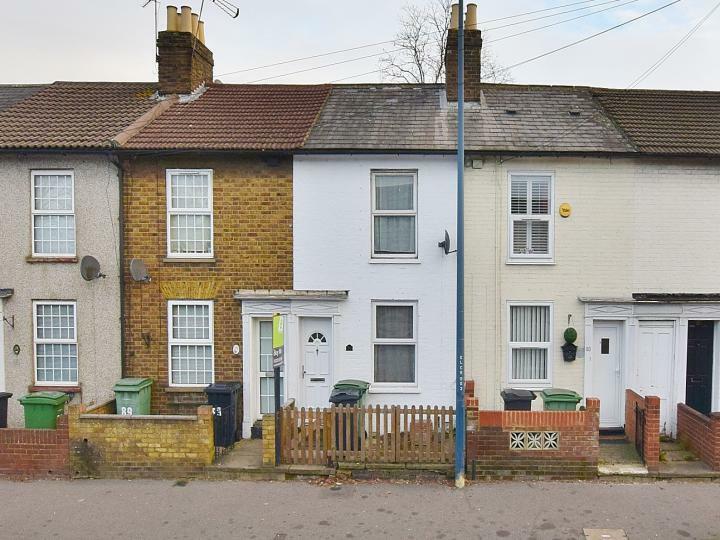 This spacious well presented two bedroom home is within close proximity to the town centre with mainline station and is offered for sale with NO CHAIN! Don't miss this one, call or email us today! 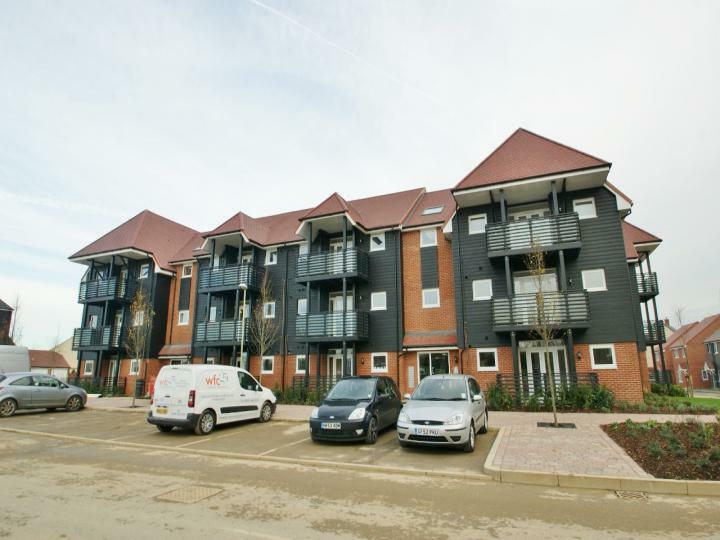 If you want to be within easy reach of the HARBOUR and the TOWN CENTRE, this superb 2 bedroom GROUND FLOOR apartment with OFF ROAD PARKING has got to be on your viewing list! Call or email us today for full details!